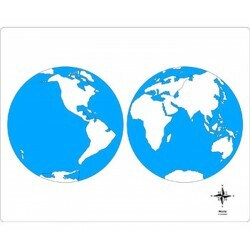 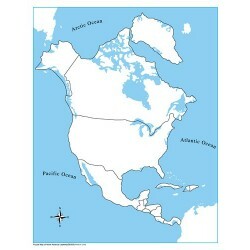 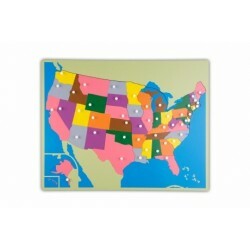 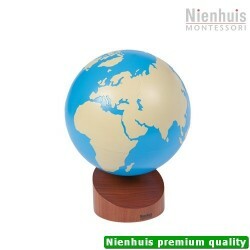 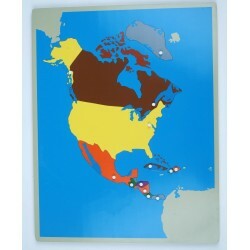 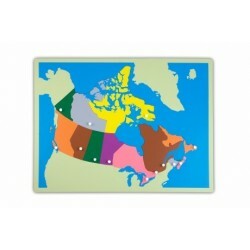 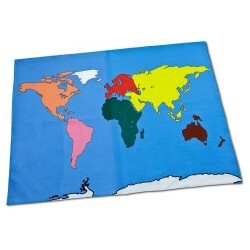 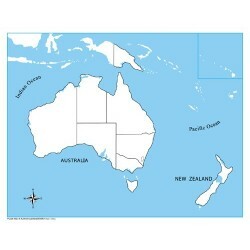 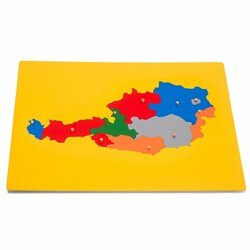 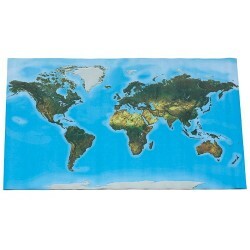 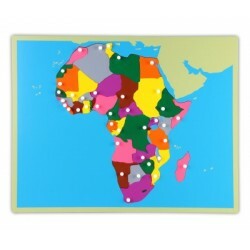 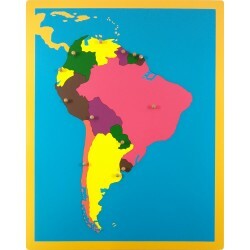 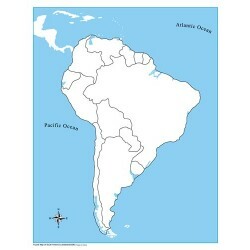 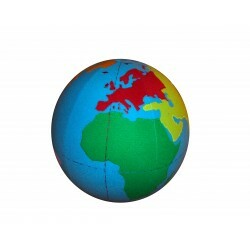 With this jigsaw puzzle of the world and the continents children go on a discovery tour. 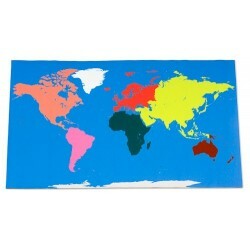 Each continent can be removed individually in order to see the outline or to name it. 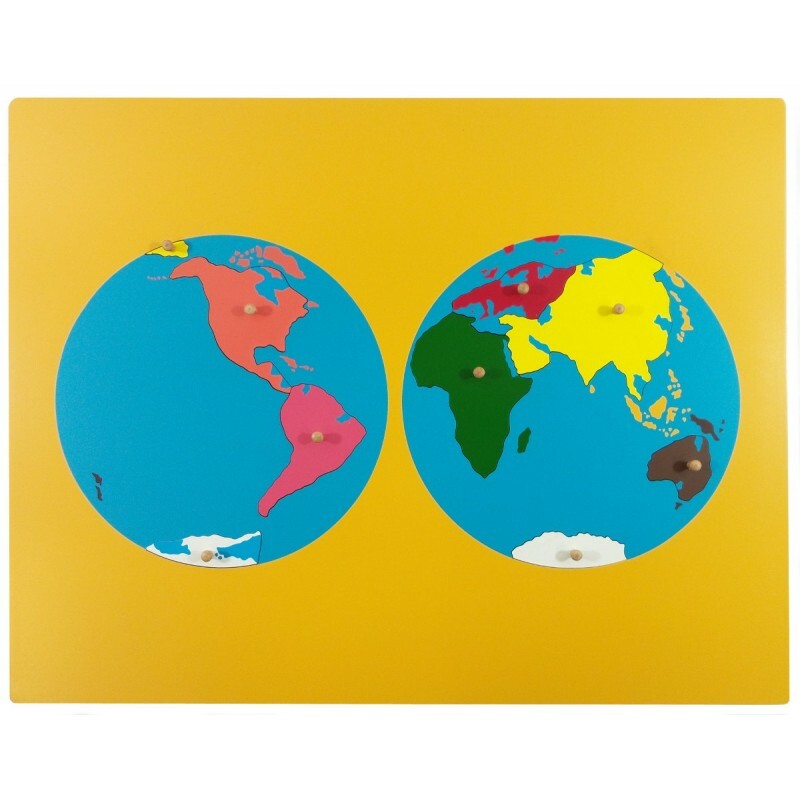 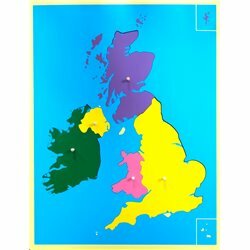 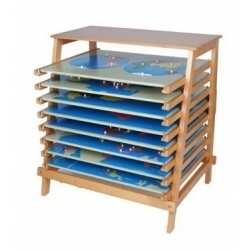 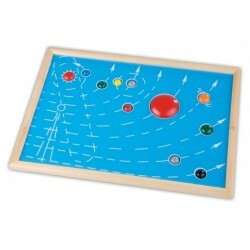 Due to the fixed buttons on each continent children can hold the puzzle pieces and remove them easily when tracing. 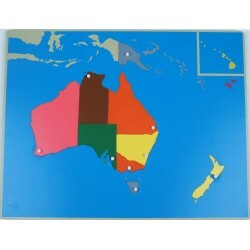 The pieces only fit into the correct recesses.